For more information on these benefits, click here. 1. Offer subject to credit approval. Not everyone will qualify for the JetBlue Business Card. If at the time of your application you do not meet the credit criteria previously established for this offer, or the income you report is insufficient based on your obligations, we may not be able to open an account for you. This offer is available to new cardmembers only. Please see Terms & Conditions for more information about rates, fees, the annual fee, costs, and terms for this particular offer before applying. 2. 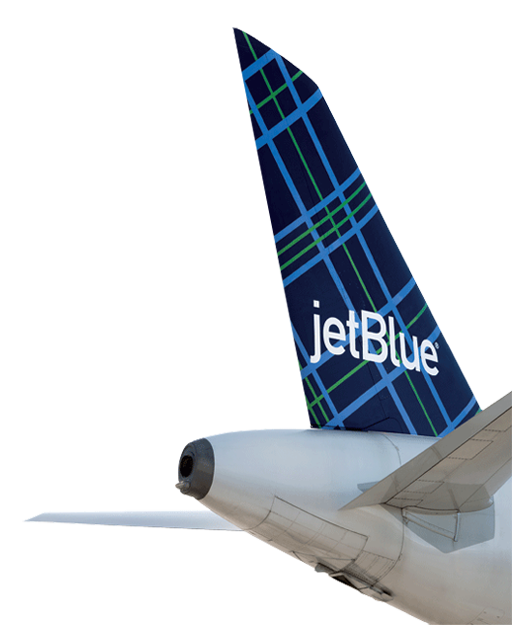 Please refer to the JetBlue Business Card FAQs and Terms & Conditions for more information about the program benefits and features. 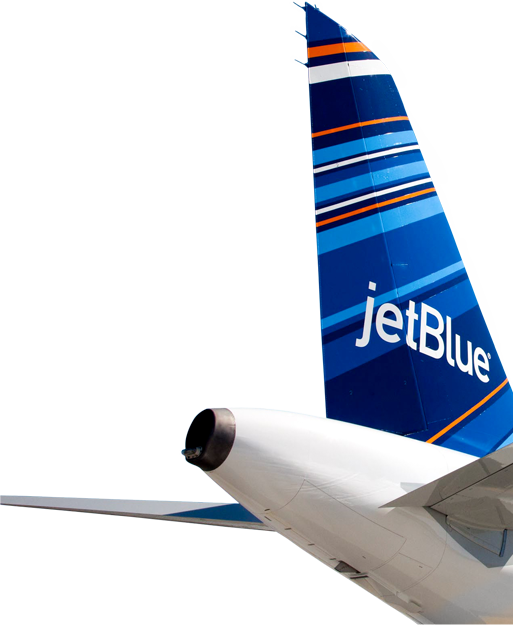 JetBlue and TrueBlue are registered trademarks of JetBlue Airways Corporation. 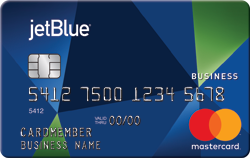 The JetBlue Business Mastercard (JetBlue Business Card) is issued by Barclays Bank Delaware (Barclays) pursuant to a license from Mastercard International Incorporated. Business Mastercard is a registered trademark, and the circles design is a trademark of Mastercard International Incorporated. We're sorry, but the browser you are using is not supported. your purchase and use an alternate payment method.